Our philosophy is simple at Thirty Hair. We want you to have the perfect hair for you. Whether it's a classic bob or the latest sombre color, we are trained to handle all your hair needs. When picking a stylist for your appointment, we like to find out what we are working with-- what's your hair like, what are you looking for and a little about you and your life. Because to us, it's about what will make your experience both in our salon and at home the best you've ever had. We use all Aveda full-spectrum color when it comes to our hair color services. Aveda's color line is world-known for it's plant-based ingredients and being one of the most gentle colors that lasts and conditions your hair. We have three levels of stylists at Thirty Hair. While years of experience does have a part in the levels of our team, it also has equal parts in their educational experiences and their professional development in their time with us. 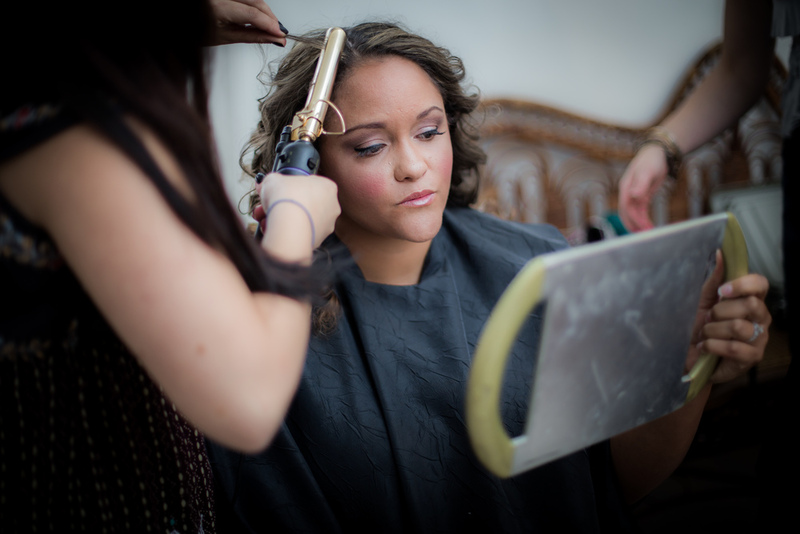 Each stylist goes through an intensive 800+ hours of training before working on their first solo client at Thirty Hair. We do at times have training days and look for live models. For more information about being models at a lower cost, please let us know that you are interested by emailing info@thirtyhair.com subject line: hair models. All of our services are listed at a starting price. There will at times be a surcharge for extra time and product used to complete your desired look. Please know that we will communicate this prior to your service start. We cannot accept anyone bringing in other color for their services and do not have the capability to do services in a closed room. $62 / $66 / $75. All our haircuts include a full consultation, a relaxing shampoo and conditioning experience and a precision haircut with a finished blowdry style. With a licensed barber on staff, we enjoy doing many different variations of men's haircuts. If it's a high and tight or a long shaggy style, we have the training to give you the best cut for you. Includes a shampoo and final rinse after your cut. Need your bangs cleaned up but not a full haircut yet? Or need your neck hair and around your ears tightened up in between haircuts? Don't worry, Pop in for a quick cleanup. Add on your cut to any of our color services for less! Enjoy a custom oil scalp massage prior to your shampoo experience. Essential to balancing your natural oils, alleviate dry or itchy scalp and enhance natural hair growth. Fix all your hair moisture and strength needs with a custom blended professional strength spray and a layered Aveda mask with a steam towel to boost performance. Great for those who chemically or mechanically damage their hair.